PP-Tuote’s fine Floor drain gratings are produced in Finland. Products are very durable and at this moment we have three base models of which the variations designs are made on. Our products give your house with an unique and sleek styling. Basemodels Ball, Clover and Sunrise are also a perfect fit for drainers’ waste pipe. Cover model is switchable after the installion. 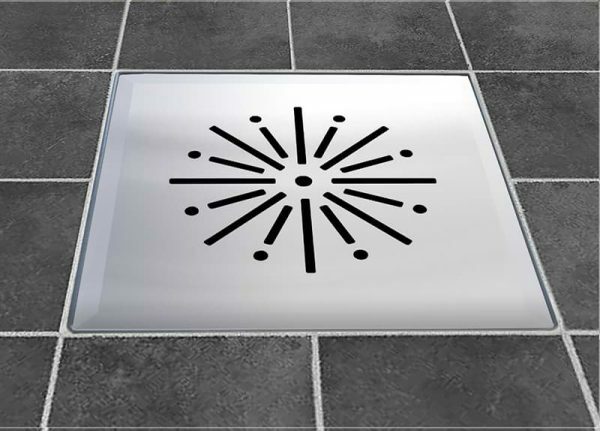 Floor drain gratings are made from stainless steel. Basemodels Ball and Clover are also available painted white or dark gray. 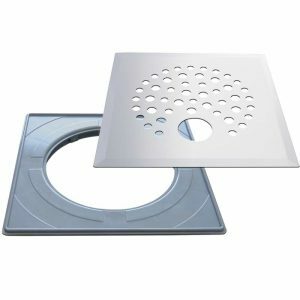 Floor drain gratings come with plastic installation frame. 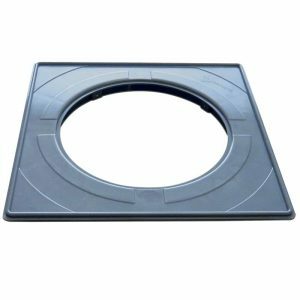 We have additional product for helping the installation an eccentric mounting frame.  PP-Tuote floor drain gratings strength has been tested until 130 kg. We’ve also inspected the speed of flow with among gratings. Floor drain gratings flow needs to be atleast 0,8l/s, that they cover issued regulations. (SFS-EN 1253-2. 2006). BASE COLORS Stainless steel, white and granite gray. PACKAGE Incl. plastic installation frame.